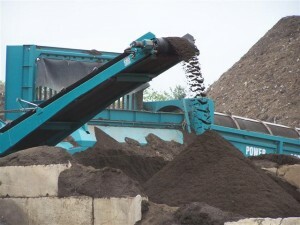 Providing topsoil, bio-retention soils (MDE B.4.1), compost (yard waste and manure based) and double shredded wood mulch. 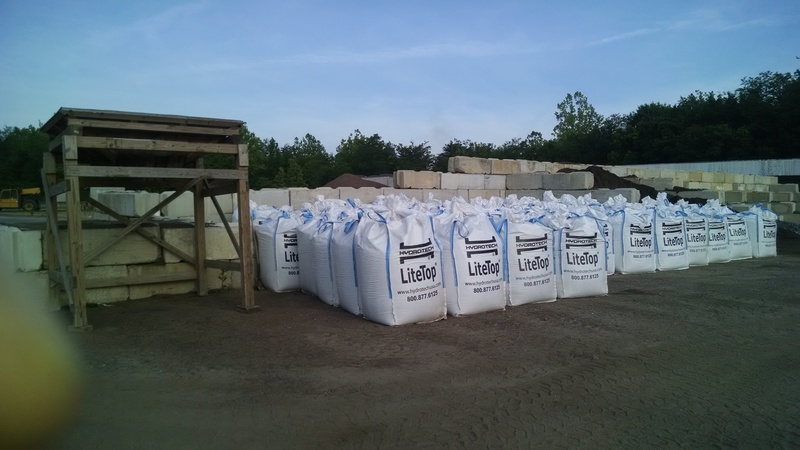 Our Goal: To supply the most current innovative soils and erosion & storm water control products to the construction, excavation, landscape and maintenance industries. Our Mission: To research, develop, manufacture and supply soil and erosion & storm water control products. To offer the best possible customer service in order for our clients to concentrate on their jobs. Our Pursuit: Through our efforts we are setting higher standards for growing medias then using those medias to aide in the cleaning of storm water so as to improve the quality of our waterways. Contact Us at Soils, etc.